It all started with pink. Jeff Pink founded Orly (named after his then-wife) in 1975 and devoted his company to natural nail care. When Orly began catering to Hollywood starlets, they strove to create manicures that would go with any onset wardrobe. The French manicure was born and the nail industry has celebrated it ever since. Orly is also well-known for its gripper cap, making opening easy. 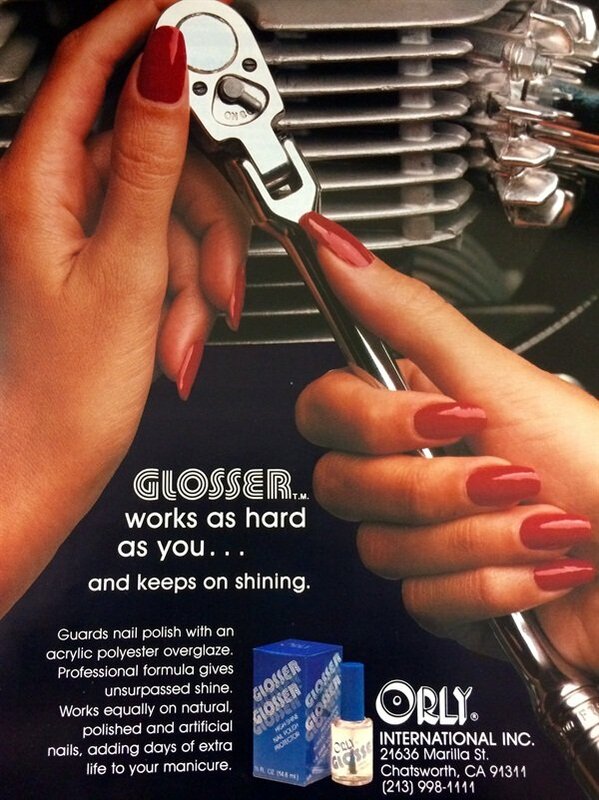 #tbt to 1991 when #sunscreen for #nails was brand new ☀️Remember this, #Orly? On Monday night, editors of both NAILS and VietSALON were present as Los Angeles mayor Eric Garcetti honored Pink for his 40 years of business in L.A. 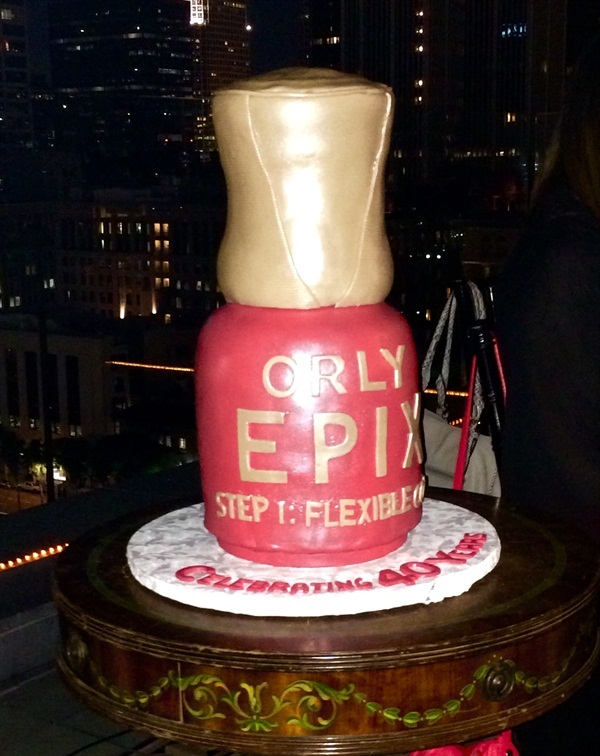 Since Orly began, we have seen the brand develop FX, Gel FX, and now Epix, all made in L.A.
To read more about Orly’s history, click here.